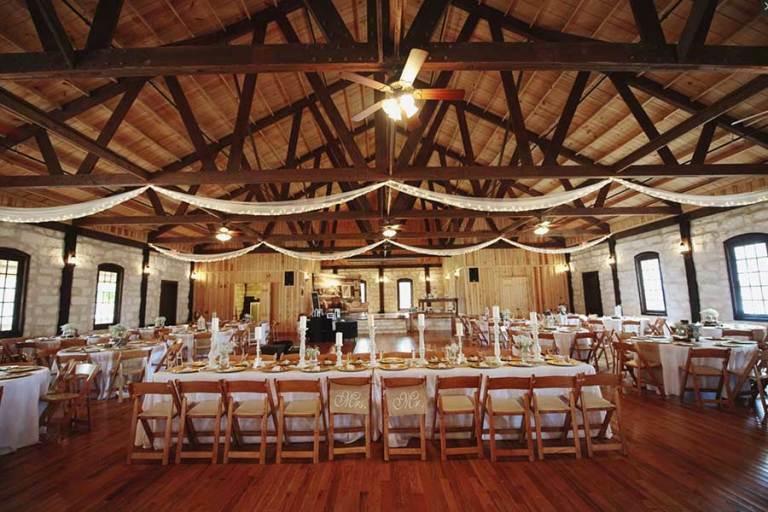 The Springs have four charming venues at your disposal in and around the Houston area. The hand-picked locales were all constructed with your needs in mind. Each location has two halls to choose from. Because the venues are diverse, they can fit any occasion. No matter which venue you choose, you’ll be met with exceptional services, full amenities, and an impressive view.